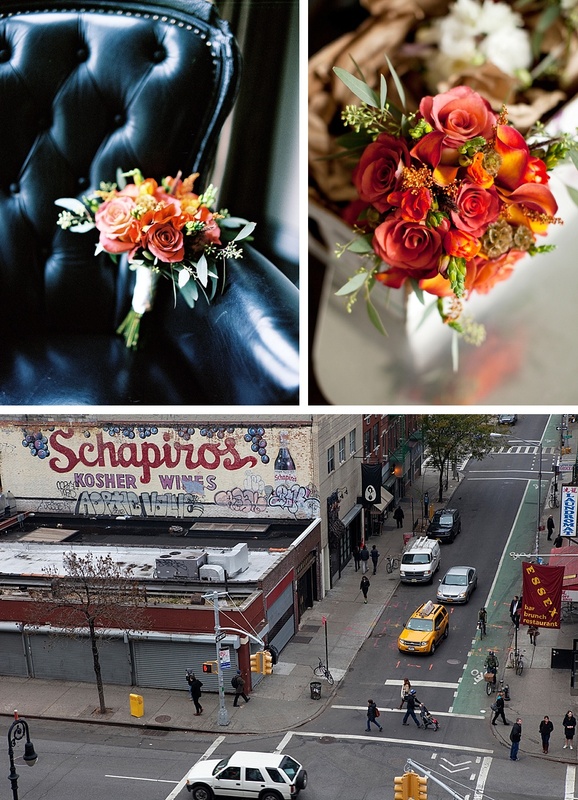 I first saw today’s wedding on photographer Assaf Friedman’s Instagram feed. 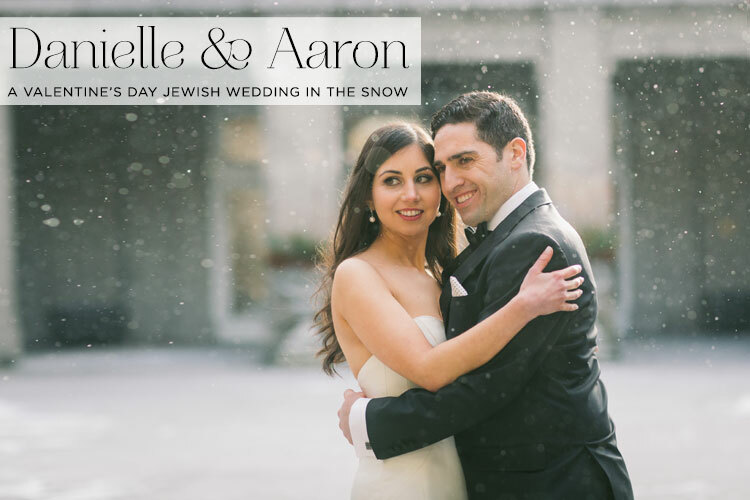 I was totally smitten by Danielle and Aaron’s couple portraits in the snow, and I just knew I had to feature their entire Valentine’s Day affair on Smashing The Glass. Danielle and Aaron are a super stylish couple with really great taste — I’m particularly loving their accessories! I’d like Danielle’s leather jacket AND her heart-shaped sunnies please. And Aaron looks dapper with his slick tux, patterned socks, and polka dot pocket square (and he wore the coolest pair of personalised Nike Hi-Tops that Danielle surprised him with too). 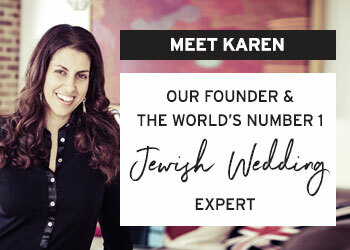 Read on for lots more treats, surprises, advice, tips and a really wonderful account of a truly stylish, luxe Jewish wedding. Danielle, the Bride: Aaron and I met online. We had our first date at a small craft beer bar in Toronto. On our third or fourth date, Aaron asked me if I was dating other people. At that point, we decided to be exclusive. Things moved fairly quickly and I think that after a few weeks of dating we knew that one day we would get married. 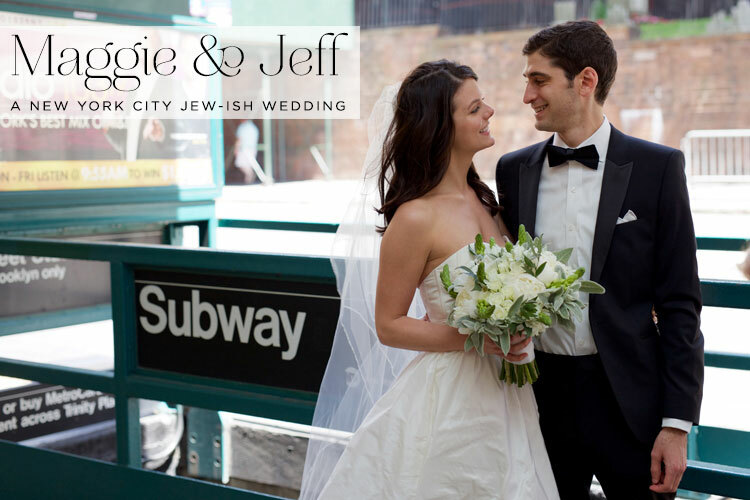 Maggie and Jeff seem like one cool couple so it goes without saying that their wedding is a super chic affair with an urban Brooklyn edge. It’s full to bursting with stunning details — just check out the gold-foiled wedding hashtag on the napkins for starters — and I LOVE the minimal yet industrial styling . It’s understated yet oh so elegant. 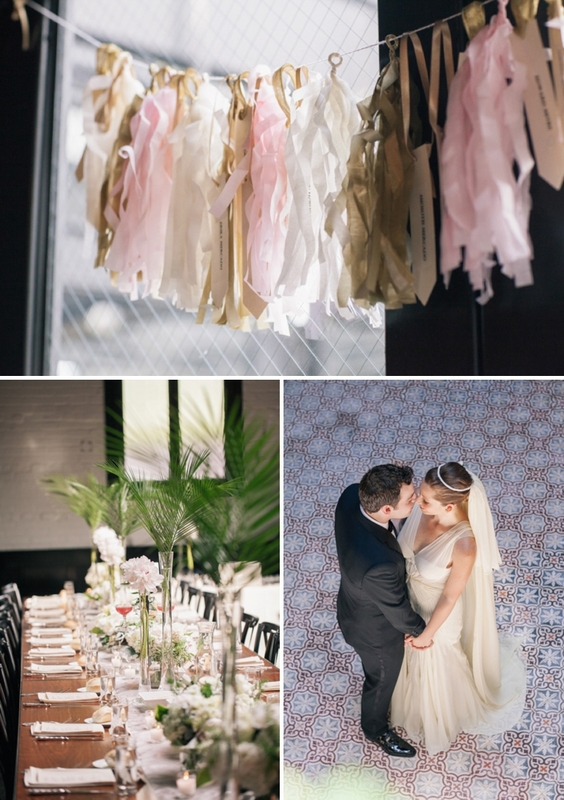 But as stylish as it is, tradition and family are at the heart of this affair… Jeff’s parents, grandparents and great-grandparents were all married in Brooklyn so having their wedding at The Dumbo Loft was the perfect way to keep the tradition alive. Not only that, but Jeff’s family kiddush cup that’s been used for all their family events since the 1800’s, was used for the blessings in their wedding ceremony too. I don’t think I’ve seen and featured such awesome pre-ceremony images either… what an epic way to spend the morning with your bridal party! (scroll down to the bottom of the post to see what I’m talking about). More super cool NYC-flavour (literally) touches include the ultimate Brooklyn BBQ buffet, and an incredible wedding cake from Momofuku — an NYC establishment which also happens to be one of Jeff’s favourite sweet treat places. 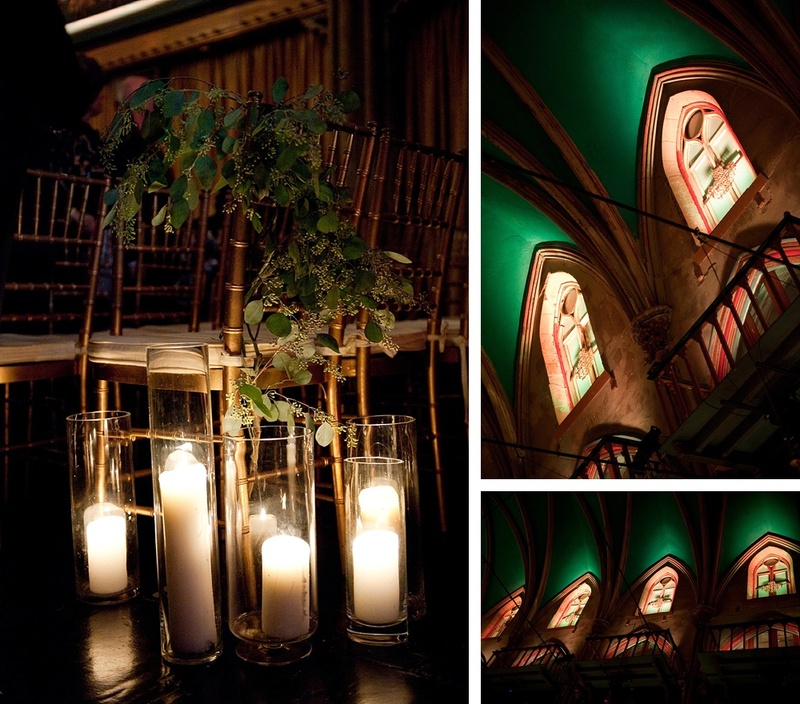 The gorgeous set of images, as crisp and cool as the big day itself, are by Britty D. Photography. Maggie, the Bride: We first met in our junior year in college during a business class. The class was called Emerging Economies and we took a week trip to South Korea. On the trip, we became good friends, kept in touch over the summer and shortly, after returning to school in August, we began dating…the rest is history! Sometimes New Yorkers just reach a level of perfection mere mortals can only imagine. This is one of those instances. 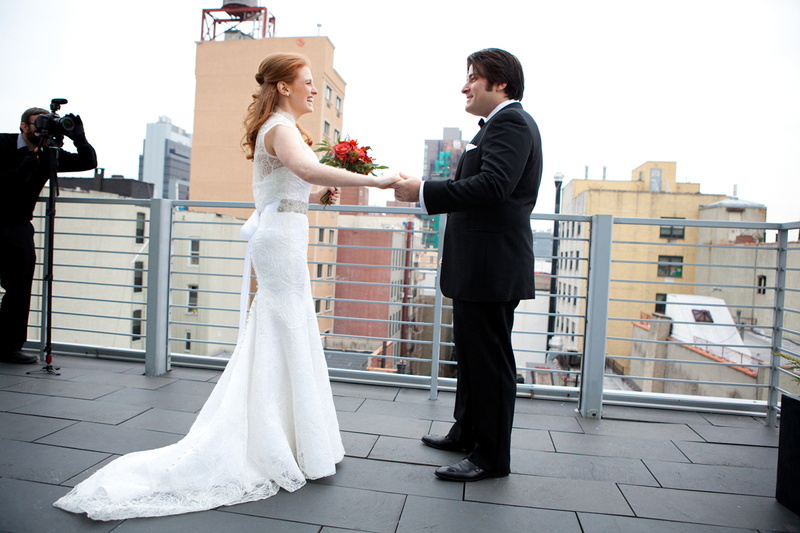 Ava and Josh married in the 501 Union space in Brooklyn and theirs is an Art Deco-inspired day, serving the associated glamour, luxury and exuberance in spades. It’s stylish and polished beyond belief, yet family and their own union remains as the focal point throughout. 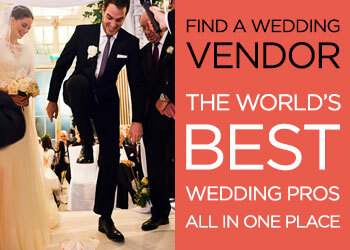 As an event producer, it was no surprise that the Ava, the bride, decided to orchestrate the entire day herself. In her own words, Ava ‘liked the idea of balancing organic, lush greenery and florals with fancy champagne towers and glamour golds’ — Let’s face it, this is not a run of the mill bride here — this lady knows her stuff. And of course Ava was spot on – the organic and the glitz do work spectacularly together — diametrically opposed but so complementary. 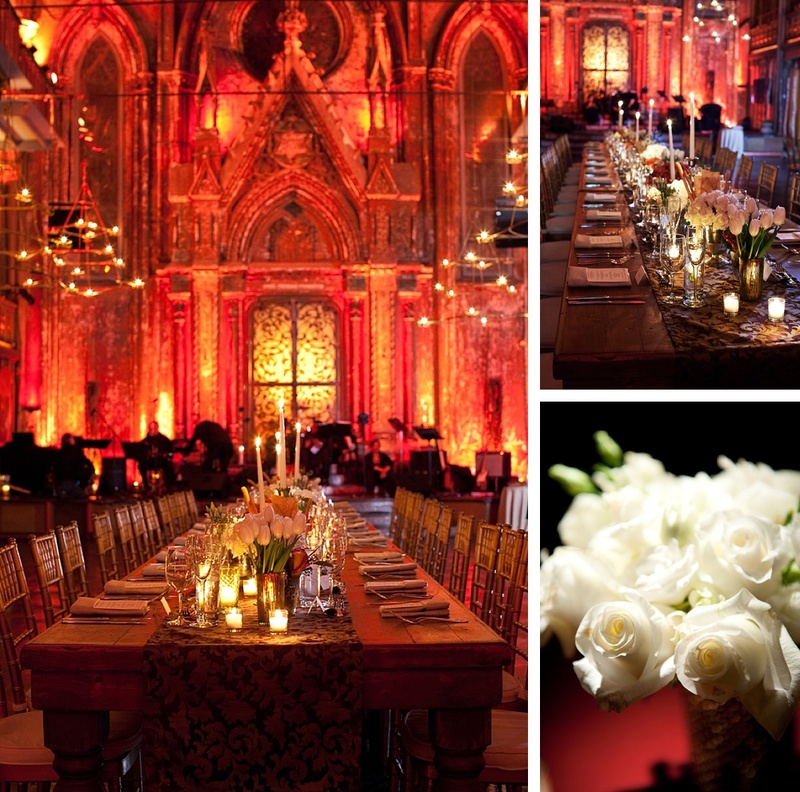 Have a look at the family style dinner amidst glamorous palms and champagne towers. 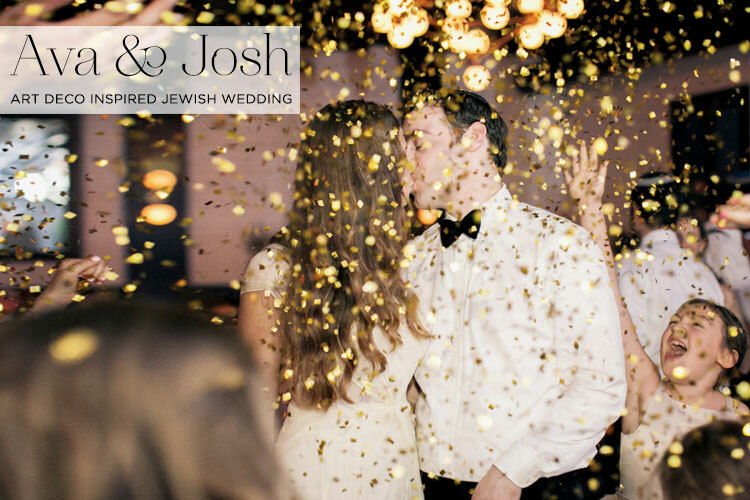 The simple chuppah (incorporating her father’s tallit) and the beautiful hanging florals in the ceremony room and then, in the evening, guests partied under a gold ticker tape/snow globe effect on the dance floor. In fact, I’m going to have to track down one of those industrial gold confetti machines, I’m not sure I can celebrate my next birthday without it. How did I not know they existed?! While I’m at it, I might have to pinch Ava and Josh’s leaving gift ideas too — bagged coffee, late night snacks and Berocca. How super cool is that! 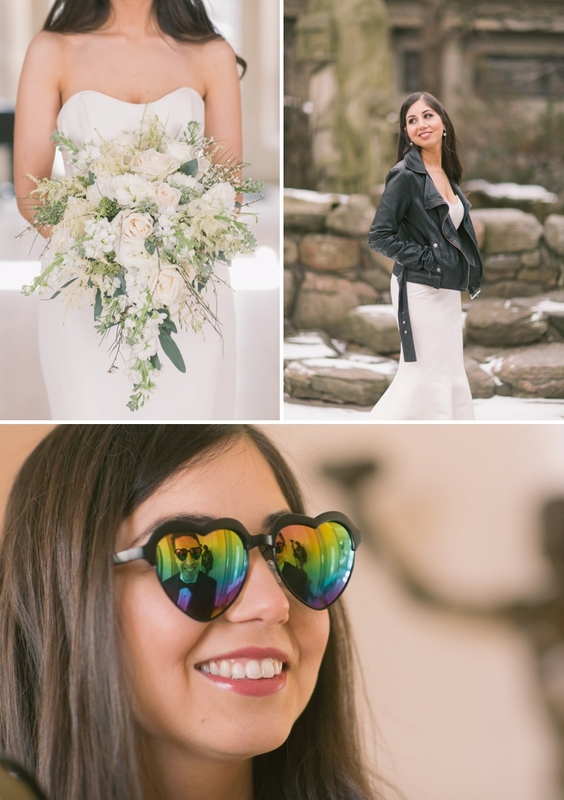 Ava and Josh found their photographer by browsing various wedding blogs — that’s why I love STG — I get a chance to showcase the works of the most amazing photographers and you have the opportunity to reach out and snap them up for yourselves! 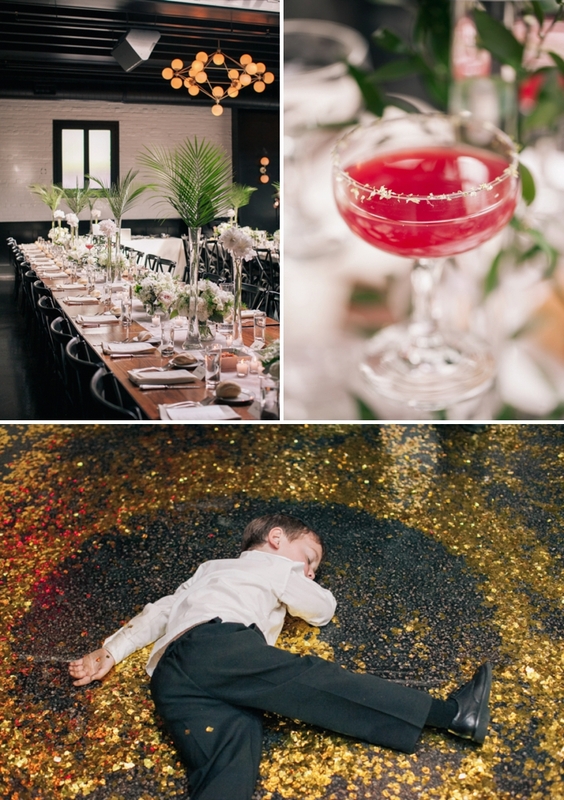 Check out Kelly Kollar Photography’s photos below – and remember Ava and Josh are a very discerning couple! I hope you are ready for elegance and sophistication this Monday afternoon folks. 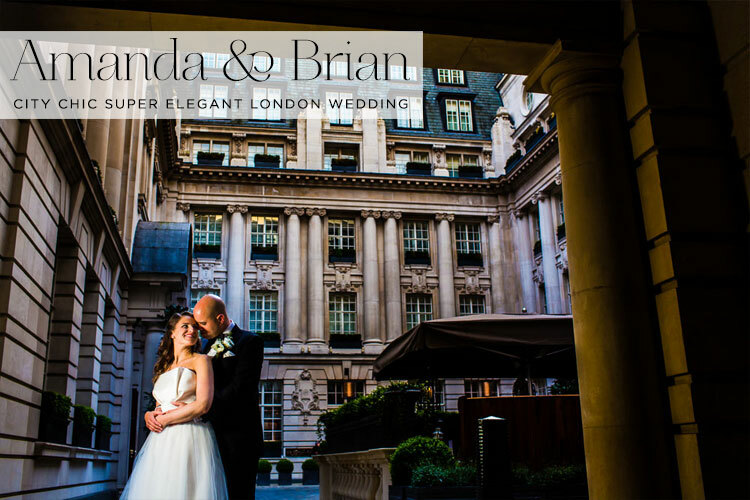 Amanda and Brian’s gorgeous wedding has more than a touch of class about it and I’m delighted to be blogging the first ever wedding to have taken place at the the coolest new hotel kid on the block, the Rosewood London in High Holborn. 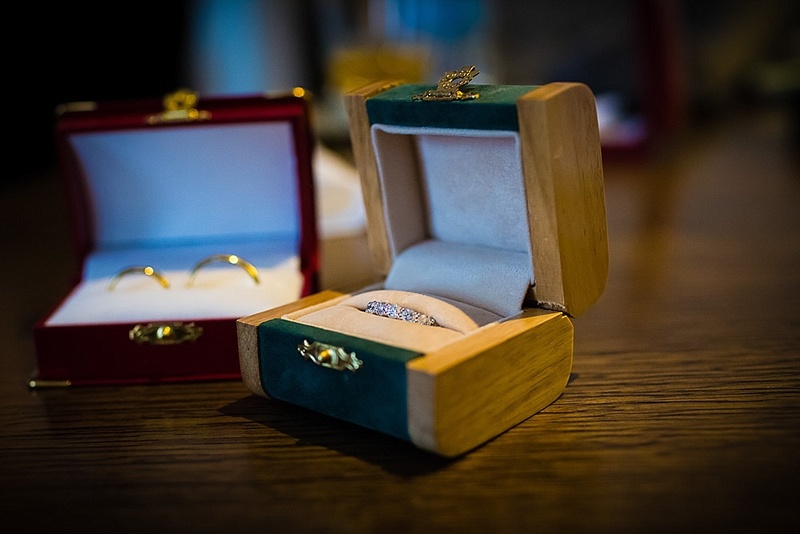 And as for the photography well….I don’t know how on earth Amanda and Brian ever chose what to put in their album, I was in raptures over the shots of the stationery and the rings before I even got to the delicious details and all important ceremony and party shots. 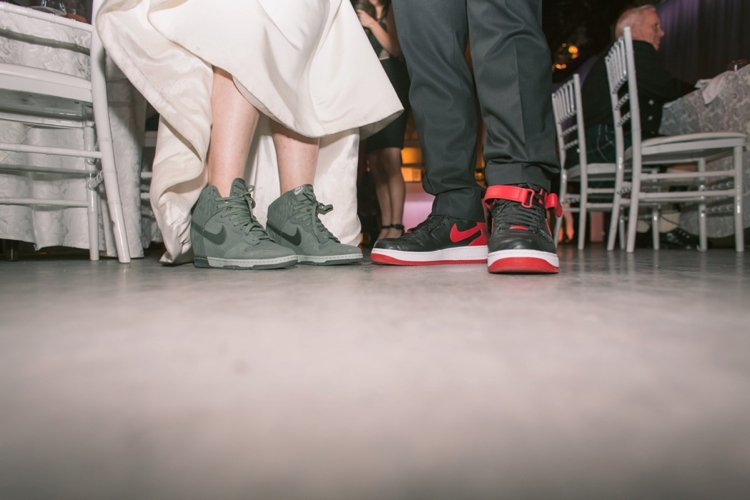 There’s a bride and groom that positively exude the whole happy-ever-after. 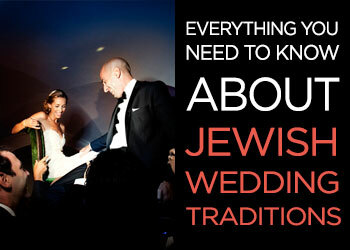 There’s an utterly mesmerising chuppah. 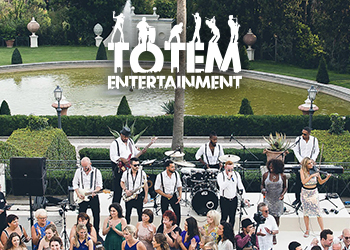 There’s laughter and crazy dancing and guests having the time of their lives. There are stunning portrait shots. It’s essentially a whole LOT of city chic glamour people, all courtesy of the genius that is David Pullum. Oh and then there’s THE dress. Just before I hand over to Amanda for her wedding report, I must just add that I was thrilled to hear that she was inspired to make a bride’s speech after reading an article in the Times, in which I was quoted, that talks about how the modern day bride is finally breaking her silence. 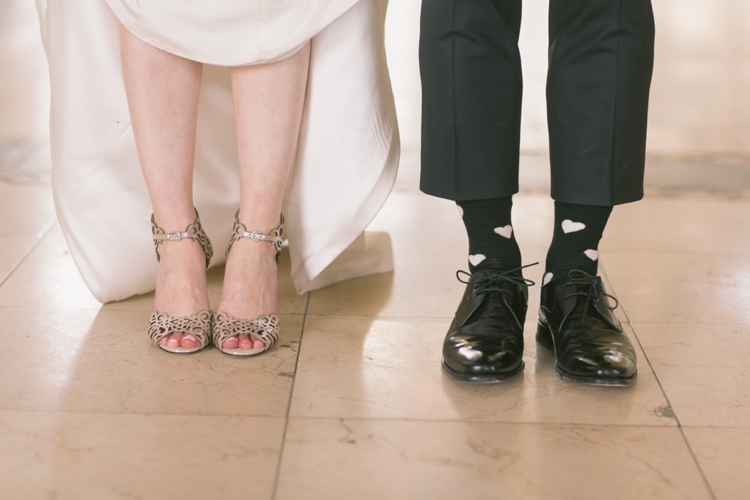 I certainly feel that when you put your heart and soul into the planning, you do want to express yourself and say something… Amanda, being a rocking STG bride, has more to say on the subject (and so much more!) in her heartfelt and detailed write-up below. Dana and Stuart’s wedding has Autumn completely wrapped up. Long farm tables with flowers and candles, orange and cream colours with pops of russet inspired by Dana’s amazing auburn hair, and a total sense of joy, warmth and tenderness thoughout. 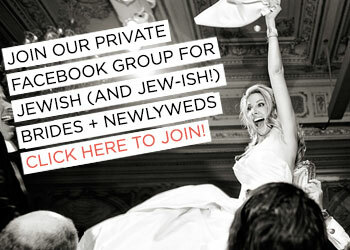 Our bride is so very elegant but at the same time clearly having the time of her life… That smile – it’s so infectious! And what’s one of my favourite moments? When Dana swaps her jewelled Manolo Blahniks for white low top Converse when the former falls off during the Hora – so down to earth! I also love the little creative details like classic movies of their favourite Hollywood icons playing in the background during the cocktail hour. Oh… and have you ever heard of ‘Dudesmaids’?! Dana had two – see them posing with the girls above?! All the fantastic photography is by the one and only Karen Wise.